Updated Thursday October 30, 2014 by Saskatoon Minor Basketball. 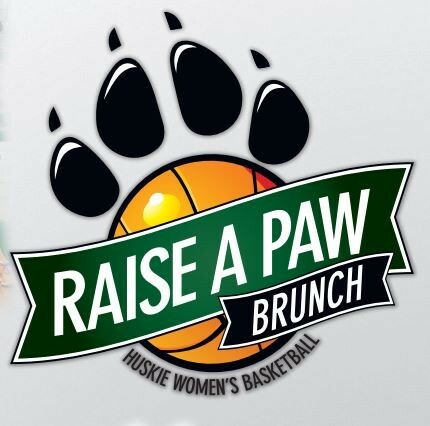 The Huskie Women's Raise a Paw Brunch is almost upon us! Please consider buying a ticket and supporting not only our great basketball program at the U of S but also helping the student athletes afford to come and play at a high level and at a great school!